Hootsuite: social media scheduler, planner, etc. 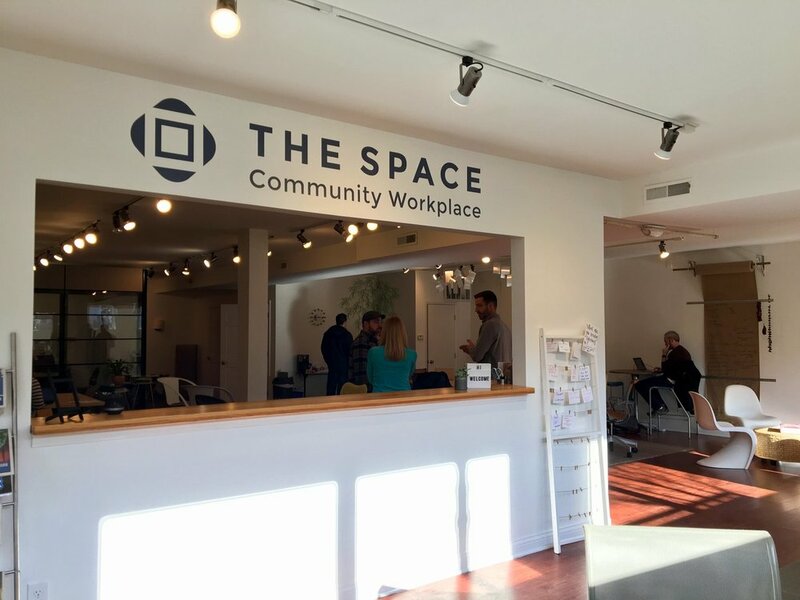 The Space Community Workplace is a membership-based creative and welcoming work environment for professionals. The Space is located in Olde Montgomery and offers events including workshops, roundtable discussions, happy hours, and more; those can be reserved for their members or open to the public. Rachel Murphy, owner Rachel Lynn Studio, and Claire Krawsczyn, owner and managing director of Verano, are the co-founders of The Space. For membership information, go to their website.